Brad and Marjean purchased Rainbow International of Marysville in 1989 and have owned it ever since. What started as a man and his wife, a van, and some carpet cleaning equipment has grown to the largest restoration in Northeast Kansas and Southeast Nebraska. As the business has grown, Brad has had to stay in the office more, but that doesn't stop him from escaping now and then to lend a hand. As the son of Brad and Marjean, Sean grew up in the carpet cleaning and restoration business. So, it's no surprise that in 2006, Sean joined the team and became Brad's right hand man. 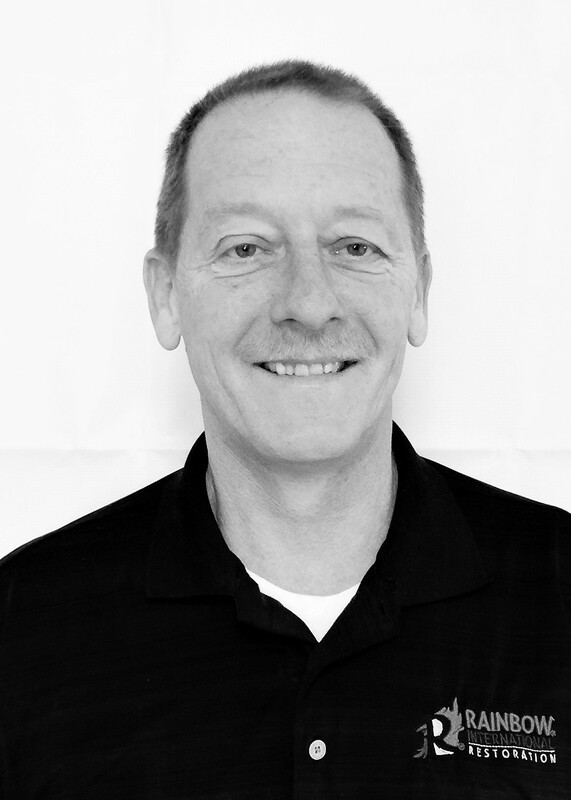 He can be found leading techs on jobs, managing projects and working directly with customers and adjusters. 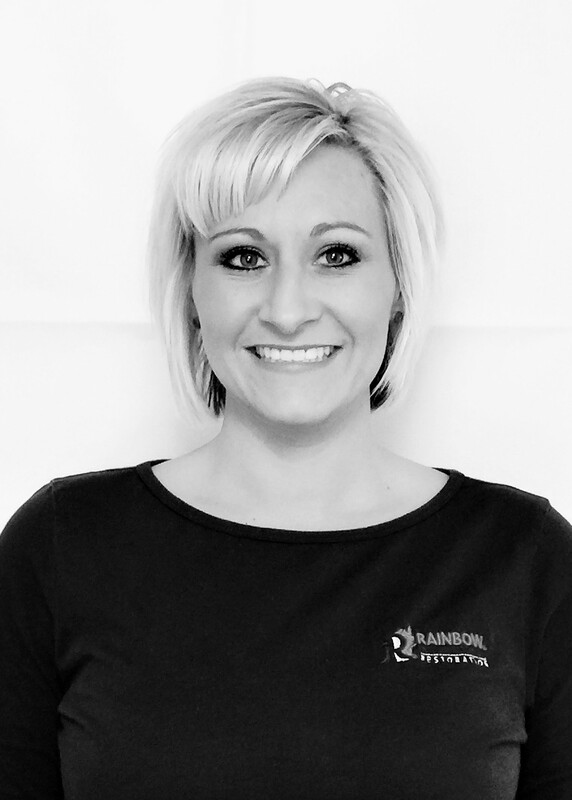 As the fourth and latest Eichelberger to join the team, let us introduce Sean's wife Abbie. A transplant from the Dental industry, Abbie is the hub of the operation. Answering calls, scheduling jobs, HR, taxes, and billing are just a few of the responsibilities Abbie has been asigned. 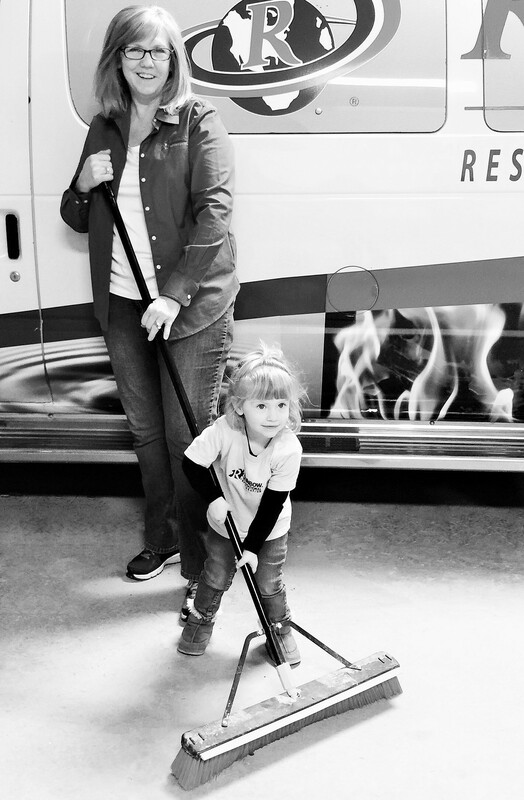 As the newest member of the team, Dani has been busy learning Rainbow's 17 Steps to exceptional customer care of carpet cleaning, upholstry cleaning, fire restoration, water restoration, duct cleaning and mold remediation. When he's not repairing mechanical equipement at Landolls, Nick lends a hand with us. 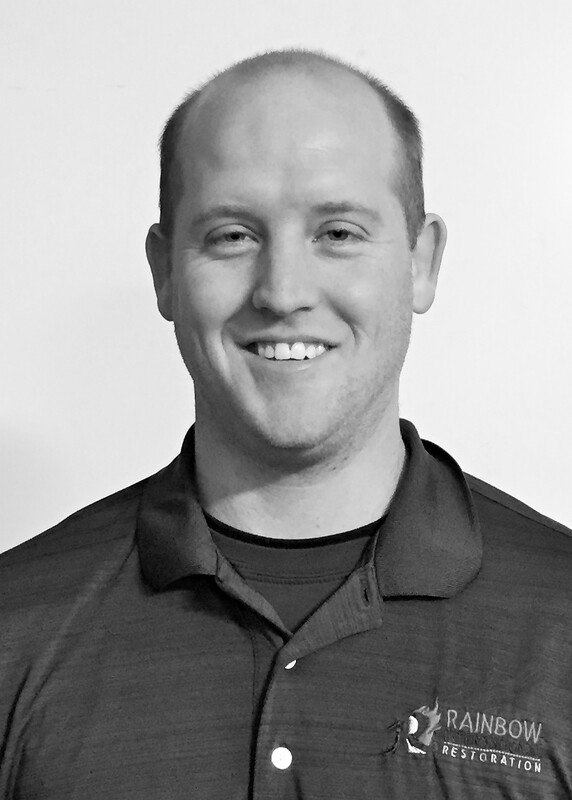 Initially starting out as a part-time Carpet Tech, Nick has quickly expanded his role to include Lead Tech and Restoration duties. Rounding out the "Family" portion of "Family Business" are Marjean and Tayden. When she is not washing and pressing laundry for the business, Grandma Marjean is watching over Sean and Abbie's little Tayden. Multiple visits to the shop each day keep all of us here at Rainbow in good spirits. Maybe we have a cleaner in the works! ?